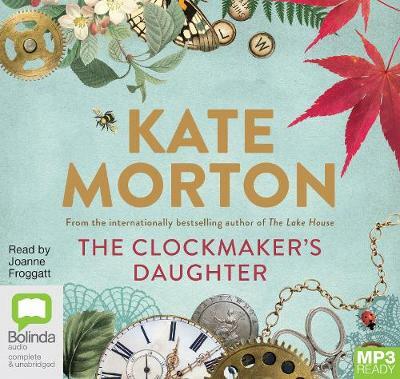 Buy The Clockmaker's Daughter by Kate Morton from Australia's Online Independent Bookstore, Boomerang Books. 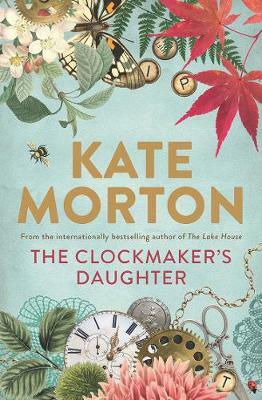 4.5?s The Clockmaker’s Daughter is the sixth novel by Australian author, Kate Morton. When bank archivist Elodie Winslow opens a long-forgotten box, she’s fascinated by the contents, in particular a leather satchel containing a sketch book and a photograph of a beautiful young woman. While it should relate somehow to the founder of Stratton, Cadwell & Co., James Stratton, it is apparent that some items belonged to nineteenth-century-artist, Edward Radcliffe. But one sketch especially resonates with Elodie: she’s convinced it is the place of her mother’s bedtime stories. Edward had purchased Birchwood Manor because he felt a strong connection with the place. The plan had been for the Magenta brotherhood to spend the summer of 1862 there, engaged in artistic pursuits. But the intruder who shot and killed Edward’s fiancée, Fanny Brown, had put a premature end to that. 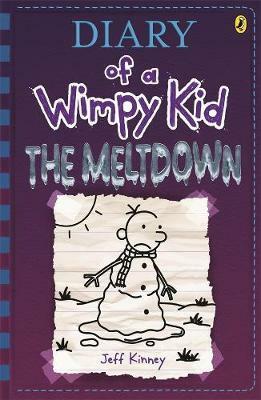 Edward's utter devastation was to be expected after such a tragedy. The precious Radcliffe Blue was now missing, and the Police report implicated Edward’s most recent model, a woman going by the name of Lily Millington, but not everyone believed that version of events. What really happened? And did it have anything to do with the satchel, the sketch book and the photograph that Elodie had found? 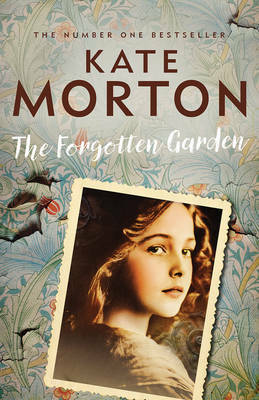 Morton's latest offering weaves the stories of many characters, in the form of anecdotes, vignettes or short stories in themselves, together into one epic tale that spans over a hundred and fifty years, and that ultimately reveals the answers to mysteries and connections, to each other, and to the house. Such an epic needs many narrators, so the cast is not small, even including a ghost, and yet there are often barely a few degrees of separation between them. 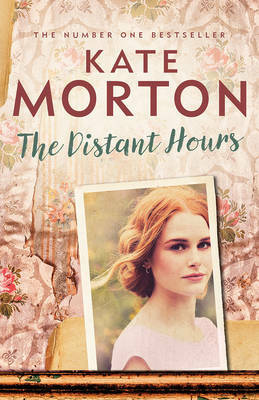 Morton does tend to use coincidence, which can occasionally make the final reveal seem contrived, but readers familiar with her work will be aware of what to expect. 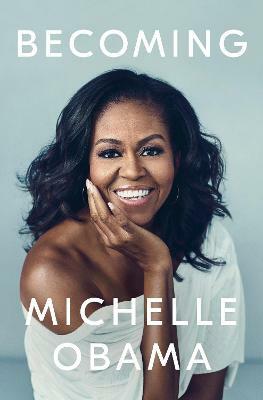 There is no lack of parallels between the lives of various characters and while it is easy to hope for the best for those whose stories are told, some (Ada, Lucy, Winston) hold particular appeal and, for most readers, young Tip will be the stand-out favourite. 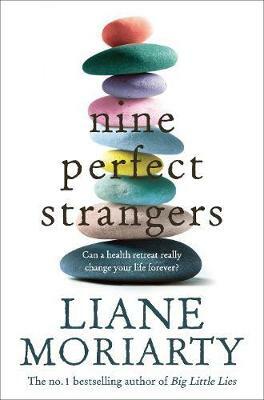 There are some suitably nasty characters as well, one whose idea of friendship leaves much to be desired. 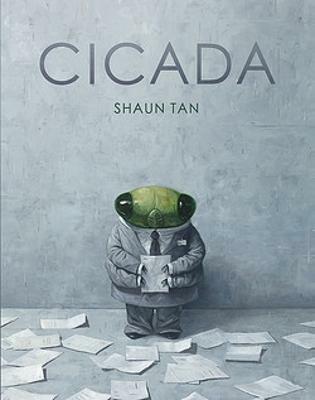 This is a story with twists and red herrings, with grief and guilt, with theft and treasure and hidden spaces, with love of many sorts and a heart-warming ending. 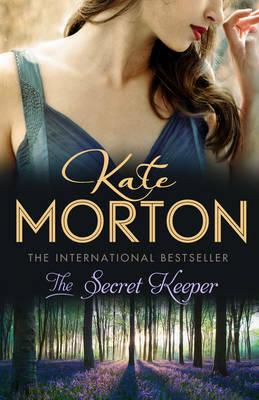 Classic Kate Morton. This unbiased review is from an uncorrected proof copy provided by Allen & Unwin.